We're on this week at 5PM. Come and play Marvel with me! Plus, this week's CCH girl is brought to you by Albert. When: Saturday August 02 5:00 pm start till late. 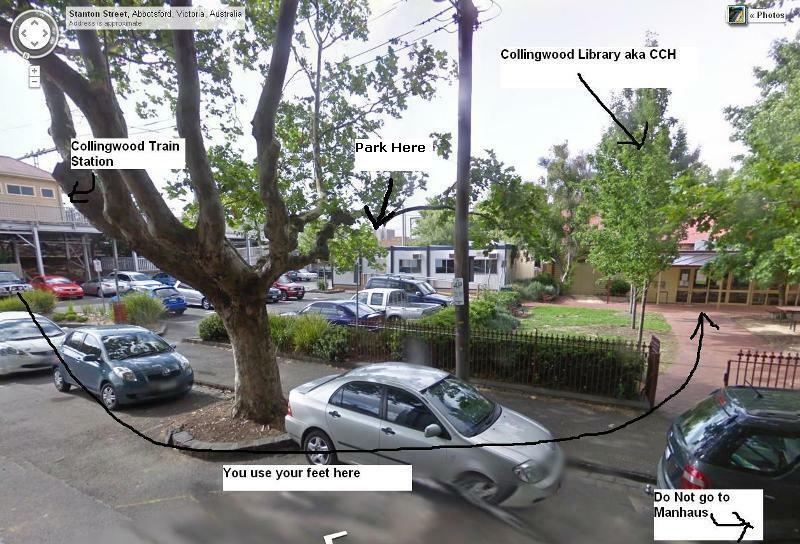 Where: 11 Stanton St, Abbotsford. Fee: $2 venue fee- Anybody that brings either a monitor/console gets in for free. BYO: Screens, Xbox’s, PS3′s, Sticks are all appreciated, even if they go unused. The more the merrier. It would be awesome if you guys could leave a comment in this thread if you're bringing a setup. Behind the scenes action courtesy of Burnout! *means CCH will start one hour earlier, at 4PM. Thanks to CouchWarriors for supporting CCH with funds and equipment. Just noticed CCH is also on the 30th. Isn't that the Shadowloo Showdown weekend? Yeah I gotta get around to cancelling than one with the library. We definitely will not have cch on ss weekend.